Knife Rights’ Michigan Switchblade Ban Repeal bill, SB 245, becomes effective today, October 10, 2017. Sponsored by Senator Rick Jones, SB 245 repealed Section 226a (switchblade ban) of the Michigan penal code originally enacted in 1952. SB245 was the culmination of years of effort by Knife Rights and our friends in Michigan including Senator Mike Green, the original sponsor of the bill. Note that double-edged blades, including those in an automatic (switchblade) knife, remain prohibited from concealed carry. 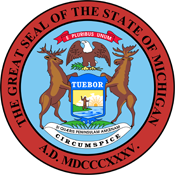 All other restrictions on knives in Michigan statute remain in effect. Knife Rights’ Michigan Switchblade Ban Repeal bill, SB 245, was signed today by Governor Rick Snyder. SB 245, sponsored by Senator Rick Jones, simply repeals Section 750.226a (switchblade ban) of the Michigan penal code originally enacted in 1952. SB245 is the culmination of years of effort by Knife Rights and our friends in Michigan including Senator Mike Green, the original sponsor of the bill. SB245 becomes effective in 90 days on October 10, 2017. Switchblade (Automatic) knives remain illegal in Michigan until then. 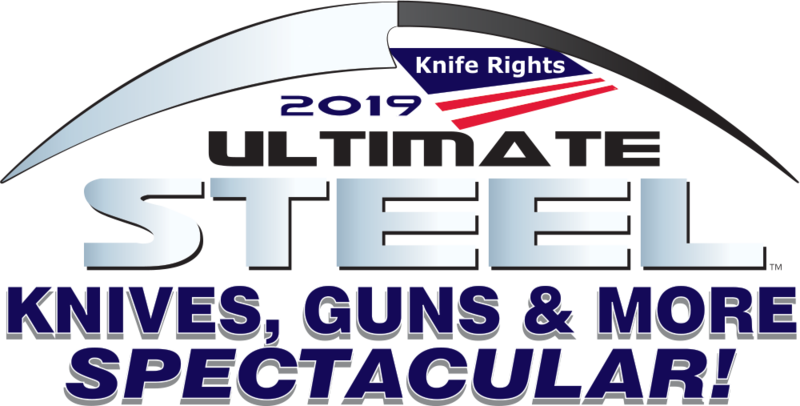 Knife Rights has repealed switchblade bans in Alaska, Colorado, Indiana, Kansas, Maine, Missouri, New Hampshire, Nevada, Oklahoma, Tennessee, Texas and Wisconsin and now in Michigan.